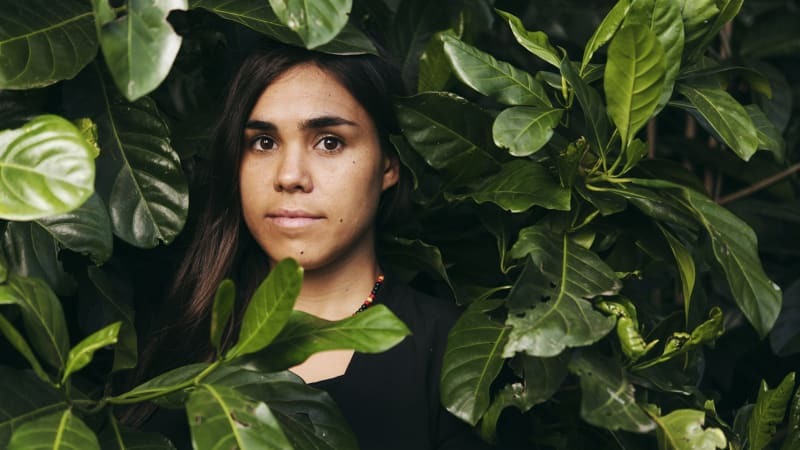 The 2015 Young Conservationist of the Year, has created an environmental network that has given a voice to Aboriginal youth. and be a part of creating positive change for our people. 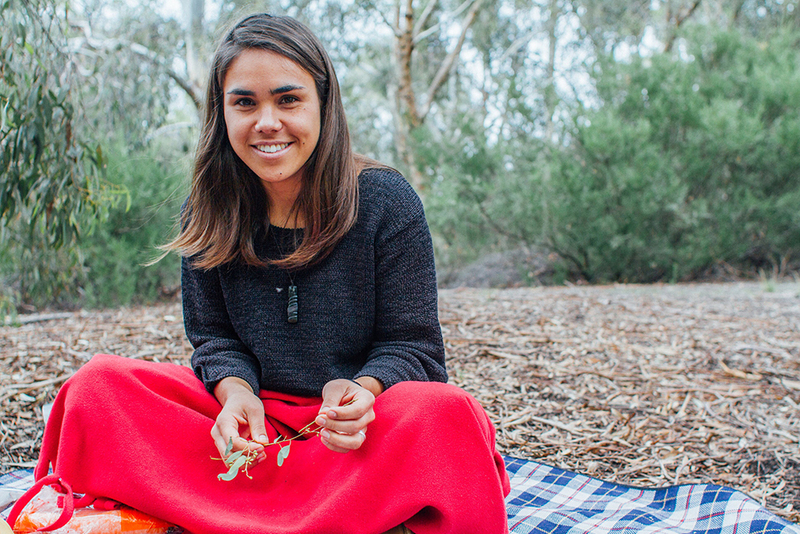 Amelia was awarded National NAIDOC Youth of Year in 2014, Bob Brown’s Young Environmentalist for the Year 2015 and Australian Geographic Young Conservationist of the Year 2015 for her commitment to building a more just and sustainable future for all young people. 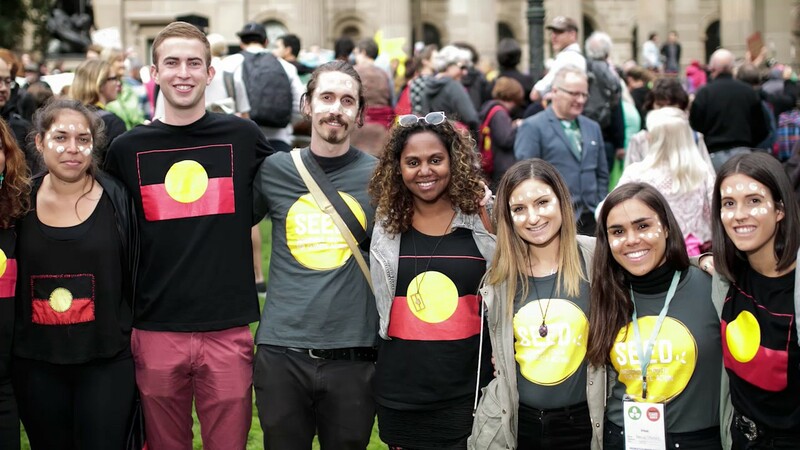 “In Australia, that’s often Aboriginal and Torres Strait Islander and low socio-economic communities—and these are the people I know and care about and feel connected to.”I couldn’t look past the fact that the climate movement was being led by non-Indigenous people and people who weren’t on the front line in terms of impacts,” she says. It is amazing to see this young lady making a huge impact within society. For more check out Seed or Amelia’s Twitter.